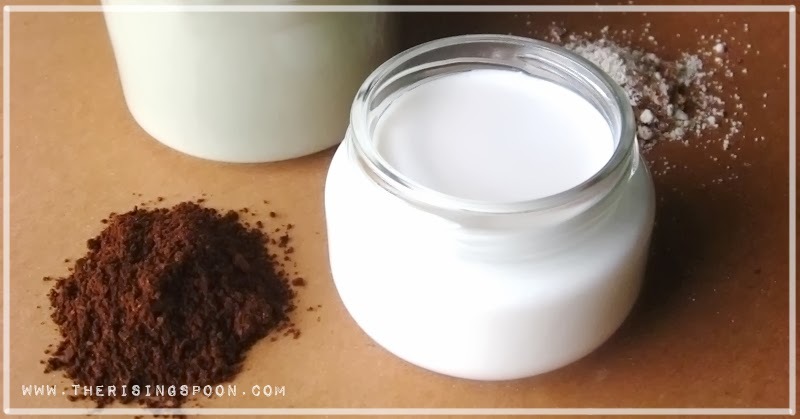 An easy recipe for almond milk coffee creamer with a concentrated flavor and creamy texture, perfect for splashing into your favorite coffee or tea. You'll never want to go back to the store-bought stuff after you make this! 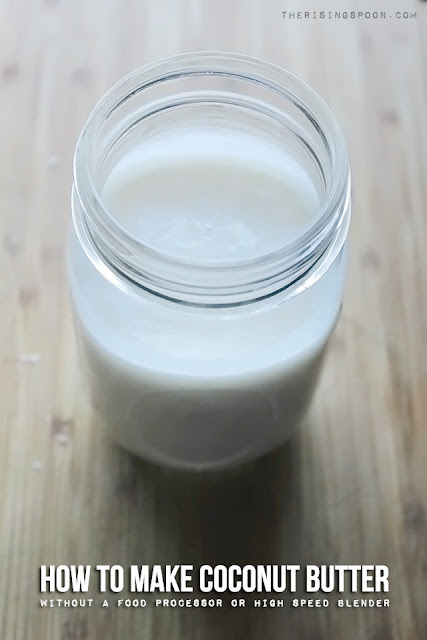 If you caught my post a few days ago, I recently made homemade almond milk for the first time. Needless to say, I loved it and won't be purchasing the store-bought variety any time soon (if ever). However, when I added a few tablespoons to my morning coffee, it was a bit thin for my liking. So I set out experimenting with the water to almond ratio to achieve a denser and creamier milk, similar to coffee creamer. Good news—I found it! This version is more potent and nuttier, which makes it perfect as a coffee creamer, but a bit intense when consumed plain. In other words, unless you really like strong nut milk, I recommend using the ratio in my other recipe for general drinking purposes. 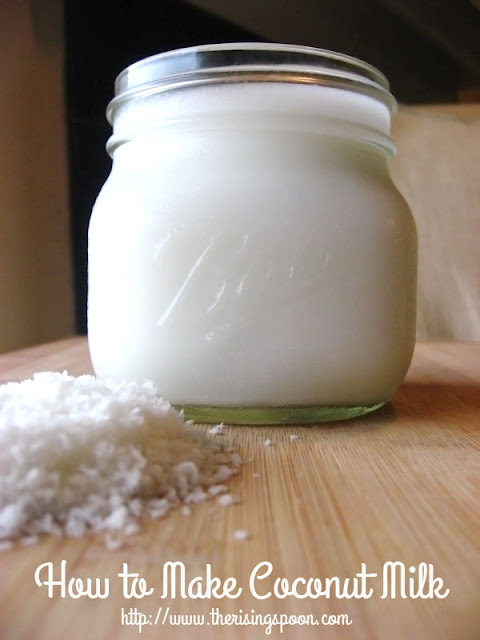 Even better, you could soak however many cups of almonds you want overnight and then in the morning divide it up and make one batch of coffee creamer and another batch of regular almond milk to use throughout the week. Multitasking for the win! 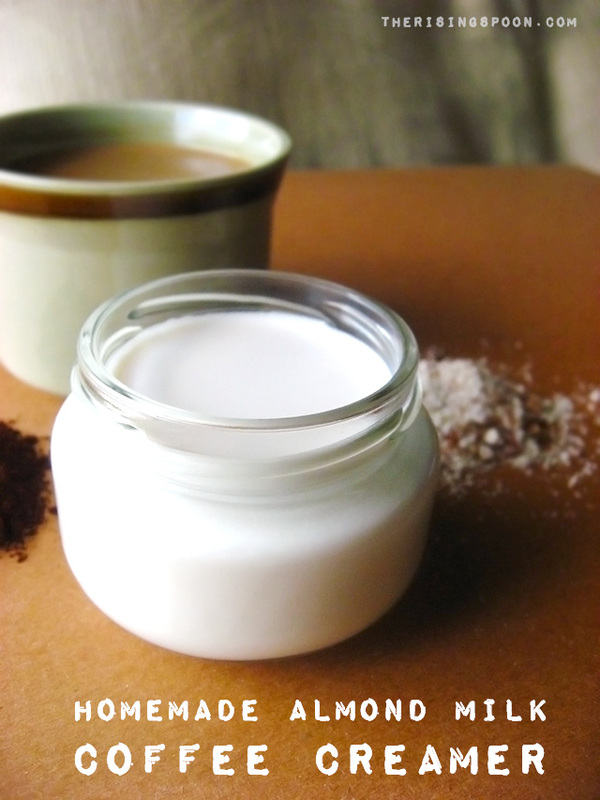 An easy recipe for an almond milk coffee creamer with a concentrated flavor and creamy texture, perfect for splashing into your favorite coffee or tea. Skip the store-bought non-dairy creamers with weird emulsifiers and preservatives and make it at home instead! Measure out the almonds into a bowl and add enough purified water so that the almonds are completely submerged. Let them soak overnight. Once they've soaked, drain the almonds and rinse again with purified water. 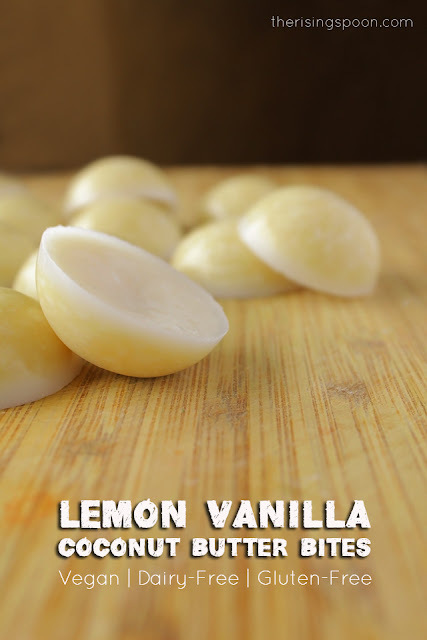 Add the soaked almonds and 1 cup of fresh purified water to a blender. Blend for about a minute. There should be a bit of froth at the top of the almond milk, which is normal. Place a colander or fine sieve over a bowl and line with either a nut milk bag or 2-3 layers of cheesecloth. Slowly pour the almond cream through the strainer and/or cloth. You can either wait for the liquid to drain on its own time, or gather the nut bag or cheesecloth in your hands and hurry it through by squeezing. This is what I did. If you're using cheesecloth, be careful about squeezing too roughly. Some of the almond pulp might push through. Once you've squeezed the liquid out, remove the pulp and set it aside. Repeat until all of the almond cream is strained. Save the leftover almond pulp in the fridge to use in other recipes or freeze immediately. Alternately, you can dry it in the oven at a low temperature so it will keep longer. After the liquid is drained and the pulp removed you can sweeten the almond milk cream to taste with raw honey, maple syrup, sugar, dates, etc. (or use no sweetener—whatever you prefer) or add flavorings like homemade vanilla extract or raw cacao powder. I recommend using the milk within 3-4 days for best taste, but it may last longer than that. 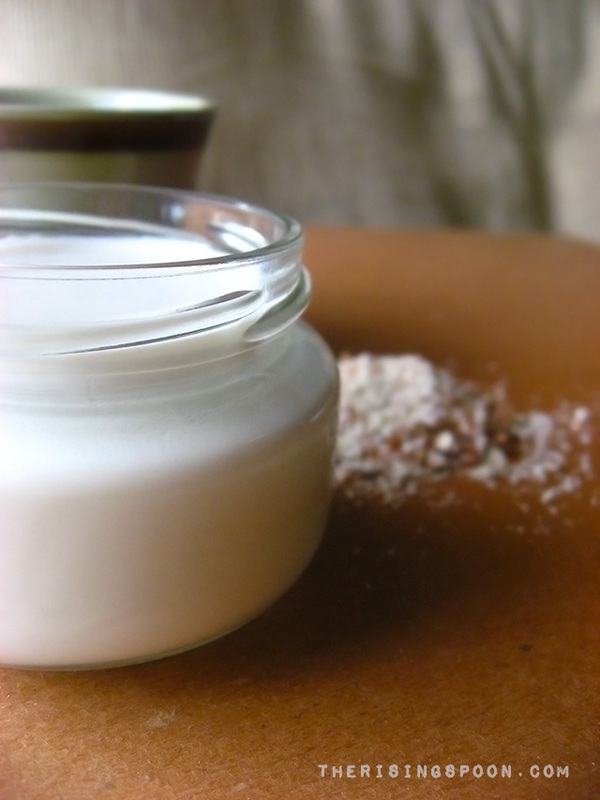 I haven't tried it yet, but I bet this almond milk cream would work well as a substitute for cow's milk cream in certain recipes like pasta or mashed potatoes. Let me know if you try it! Do you put cream in your coffee or tea? What's your favorite flavor or type?